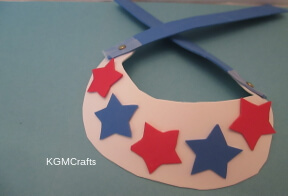 It's so hot out.... Maybe we can make some summer crafts for kids to cool down. Of course, the kids want to stay outside.... Maybe if we bring the supplies outside. It's not windy so it will work. 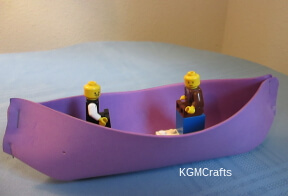 Then we can make the hot sun or a sailboat floating across a cool pond. Let's go on pretend trips, like camping or the ocean. Then let's fly away in our spaceship to someplace cool. 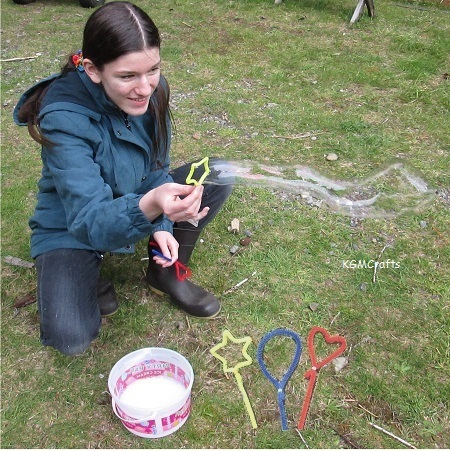 To go on a camping trip or make some bubbles continue reading. 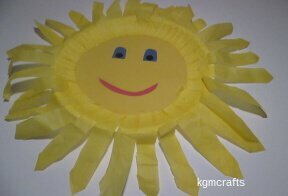 If you are in a hurry to make the sun or go to outer space click here to find more summer crafts for kids. Let's go on a camping trip or is it a bear hunt? Anyway, you don't have to go far. Pitch the tent in your backyard and roast cotton balls over a pretend fire. The kids won't get burnt with this craft. Cut a piece of cardboard 10 by 10 inches. Before you glue anything, stack the toilet paper rolls so that it looks like logs in a campfire. 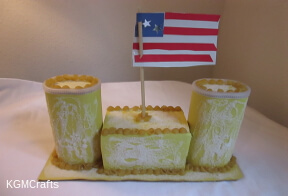 Cut red, yellow, and orange tissue paper into various sizes. Crumple the tissue up and place on top of the logs or between them. They will fall over but don’t worry you are just deciding where you want your stuff. Cut two brown pipe cleaners in half. Twist two pieces together and make a “Y” shape. Do the same with the other piece. Put the rocks around the campfire. Glue the rocks and toilet paper rolls with tacky glue. 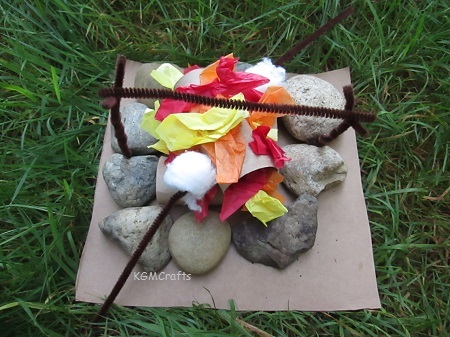 Place the pipe cleaners between two rocks on each side of the campfire and glue with tacking glue. Now cut another pipe cleaner so that it fits between the two “Y” shaped pieces. 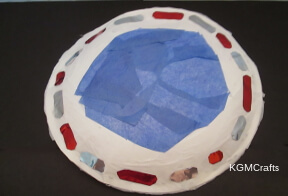 Then glue the colored tissue with white glue. Let dry overnight. Optional: To make your marshmallow on a stick, place a cotton ball on a pipe cleaner. You can make as many as you like. Cut the stick a little so it wouldn’t be too long to hold. Place your campfire next to a wading pool in the backyard. You can pretend that you are at the lake. After everyone is done with roasting their cotton balls let's have a bubble party! Big bubbles, small bubbles. Star bubbles and heart bubbles. To make the wands fold one end of a pipe cleaner around a small cookie cutter. Take the pipe cleaner off the cookie cutter. Thread both ends through a pony bead. Then twist the ends under the bead. For the heart and star, pinch the points so that they are more pronounced. Mix the solution in a container. An empty ice cream bucket works great. Now go outside, dip a wand in your bubble solution and huff, and puff, and blow your bubbles! The bubble solution can make surfaces slick, so be careful. Don't stop know there are more summer crafts for kids below. Fiery, bright, and hot but gives us so much delight. It lights our way so let's go catch the sun and make the star we see in the sky every day. A ship in a bottle, how did that get in there? A boat on a pond floating in the sun. Boats made out of toothpicks, straws, and caps. Just sailors at their best. Hear the ocean roar. Or is that a lion? Sandcastles without sand? 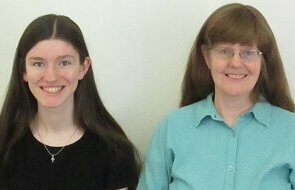 How can we fathom? Find crabs, sharks, and other sea creatures that won’t pinch your toes. 1! 2! 3! Lift off!!! Well, you don't have to have a spaceship to make these crafts but you could make one. Invading aliens and UFO's. A rock, a stick, just something so terrific. Let's go make a bag. Then go outside and collect some things. 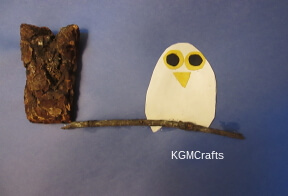 With the things we have collected let's go make a picture from paper, bark, and a stick. Baby, it’s hot out! But with aliens in UFO's invading our planet, spending time at the beach, and pretend campfires. You will be having too much fun to think about the heat. 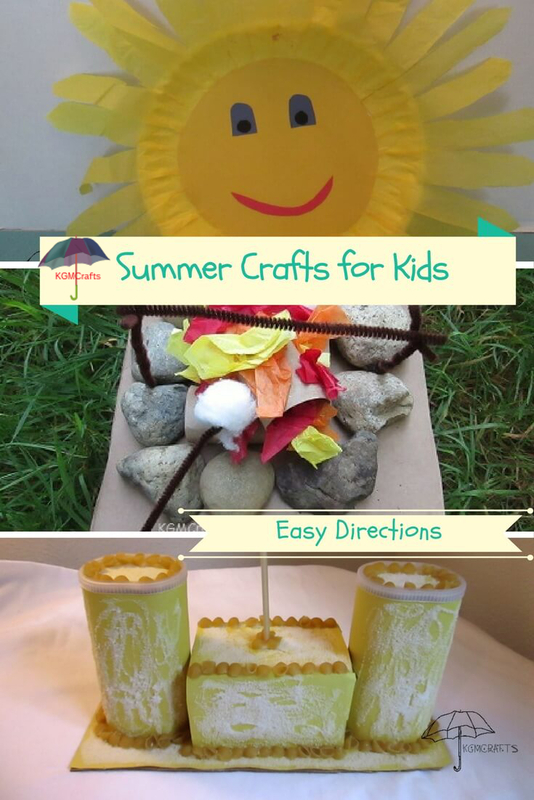 So, let’s cool down with some summer crafts for kids.